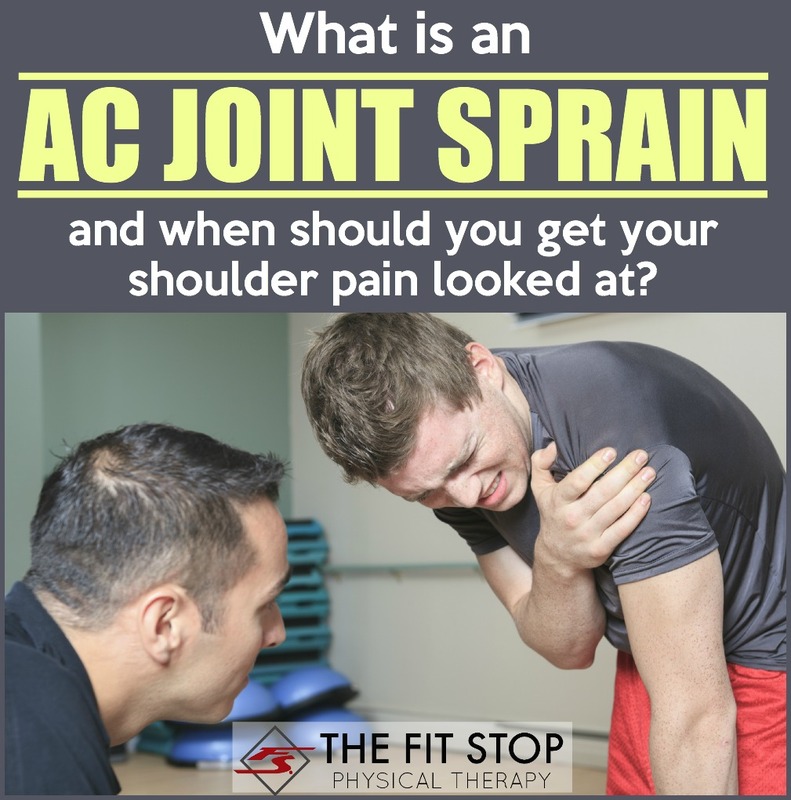 What is an AC Joint Separation and How Can PT Help? As we roll into another beautiful spring and summer here in the great state of Utah, we also roll into another biking season. We enjoy some of the best mountain bike terrain and scenic road cycling vistas in the country. Today Toby Bluth, PT, DPT discusses one of the more common cycling injuries that can happen when we take a tumble- an acromioclavicular (AC) joint separation. In fact an AC joint separation is one of the more common injuries affecting the shoulder joint in general. Today we’ll discuss exactly what the injury is and how to find out if you need to get your shoulder pain looked at by a physical therapist. 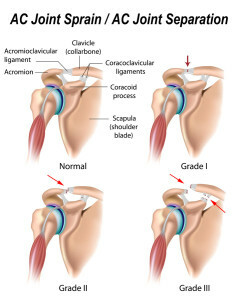 The AC joint is where the collar-bone comes in contact with the top part of the shoulder blade. There is a group of 4 ligaments that help hold the joint together. This joint separates usually when someone falls and lands with some force on the side of the shoulder. The impact causes some or all of the ligaments to get stressed and sometimes in extreme cases, tear, resulting in a separation of the joint. Degrees of separation are rated on a scale of 1-6, depending on severity of strain or tearing of the AC joint ligaments. Grades 1-3 are considered mild-moderate AC injuries that most often can be treated very well with physical therapy. Grades 4-6 are more severe tears of the ligaments that often need surgical repair, followed by physical therapy to return to full strength and function. 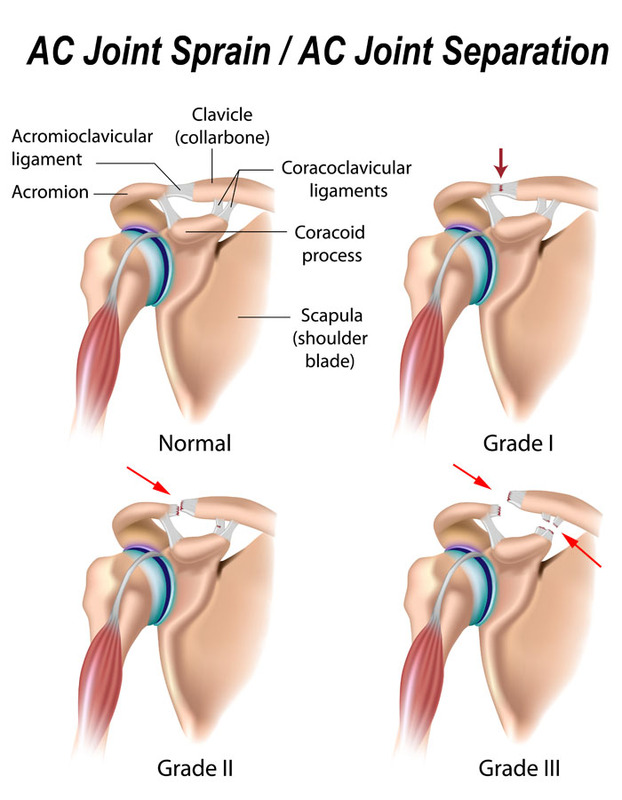 An AC joint separation, even in mild to moderate grades, is a painful injury that can limit function for some time. Sometimes the mild AC joint injuries are even more painful because the ligaments are still intact, but stressed, which makes any shoulder movement painful in the early stages. Comparatively, the more severe AC joint injuries can be less painful because the ligaments are completely ruptured and no longer intact. This makes movement less painful early on because there are no ligaments to stress. So how do you know if your shoulder pain is an AC joint injury? As mentioned previously, in the vast majority of cases this injury is brought on with some sort of trauma (fall or other impact). AC joint injuries are characterized by pain reaching across the body and a loss of range of motion and strength. Also, the AC joint (the farthest tip of your shoulder) is very painful to touch. More severe AC joint injuries are visually apparent by the “step-off” or dip that results between the collar-bone and shoulder blade after the ligaments are torn. It is important to realize that a shoulder separation is different than a shoulder dislocation. 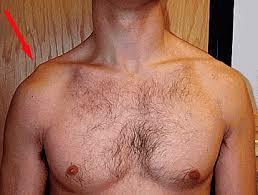 As mentioned, a separation involves the joint between the collar-bone and scapula. A shoulder dislocation however is when the humerus (upper arm bone) comes out of the socket that is formed with the shoulder blade. Both injuries are common in the sports world, but are two very different types of injuries. Also, physical therapy for these injuries is quite different because of the different joints affected. So enjoy this wonderful time of year and the outdoor adventures that come along with it! If you have any questions about your shoulder pain or think you might possibly have an AC joint injury, we would love to help you out! CLICK HERE to be taken to our contact page and find a Fit Stop Physical Therapy clinic by you! Find out more about Fit Stop Physical Therapy! Why does planking hurt my back? How Can Physical Therapy Help My Condition?